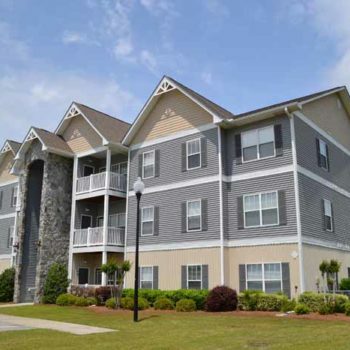 In July 2017, Graycliff Capital Partners successfully completed the sale of Waterleaf at Palmetto Pointe located in Myrtle Beach, SC. The 216-unit community was developed by Graycliff, with final units delivered in 2015. 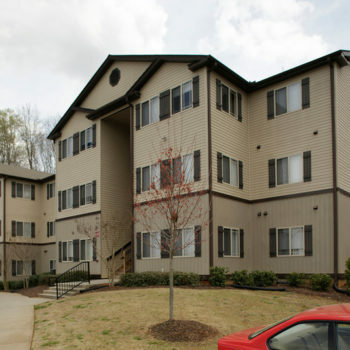 In June of 2017 Graycliff Capital Partners successfully completed the acquisition of Gateway at Rock Hill Apartments located in Rock Hill, South Carolina. Click here to read the article from Charlotte Observer. 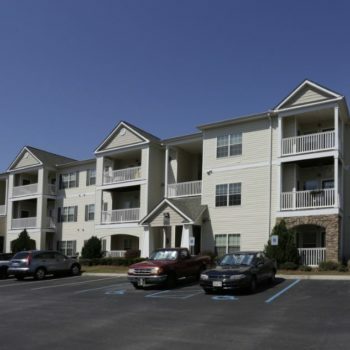 In March of 2017 Graycliff Capital Partners successfully completed the sale of the Harbour Landing Apartments located in Columbia, South Carolina. 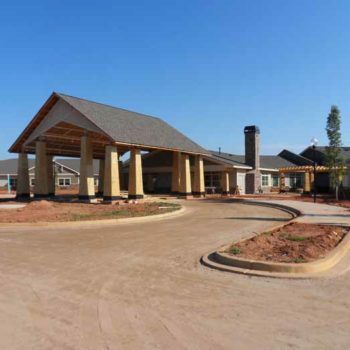 Oakview Park Assisted Living Facility is completing the finishing touches on construction and will open in the fall of 2016. 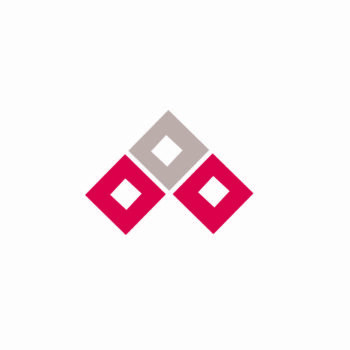 Caitlin Meek Steelman was promoted to CFO of Graycliff Capital Partners. 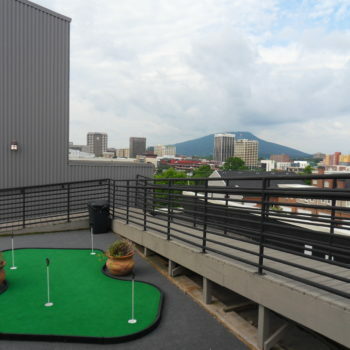 Click here to read the article from GSA BizWire.com. 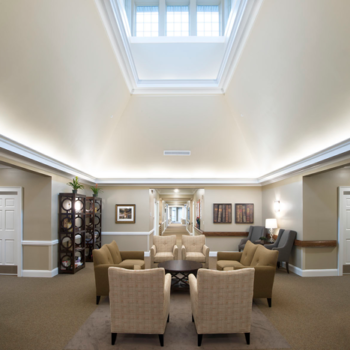 Fairview Park Senior Living Facility is now officially open and has been leasing strong. 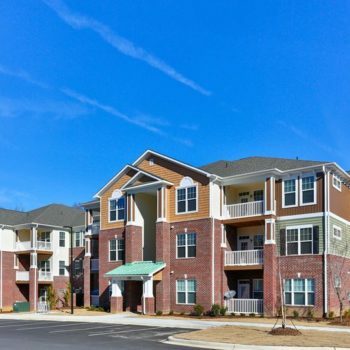 As an assisted living facility in Simpsonville, SC, it has 66 units including 18 memory care units with unique community amenities such as a barber and beauty shop and café for residents. 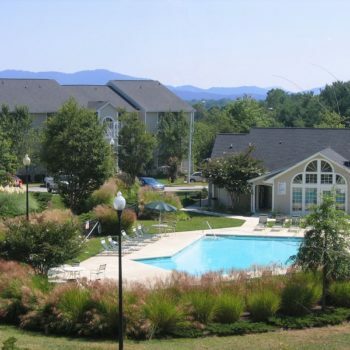 In January of 2016, Graycliff Capital purchased The Meadows Apartments located in Asheville, North Carolina for $42,750,000. 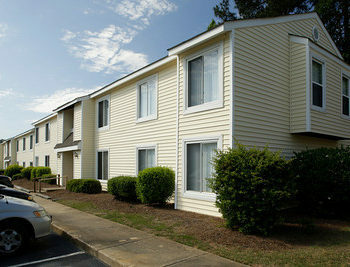 This unique value-add opportunity is a 392-unit multifamily property located ten minutes from Downtown Asheville.